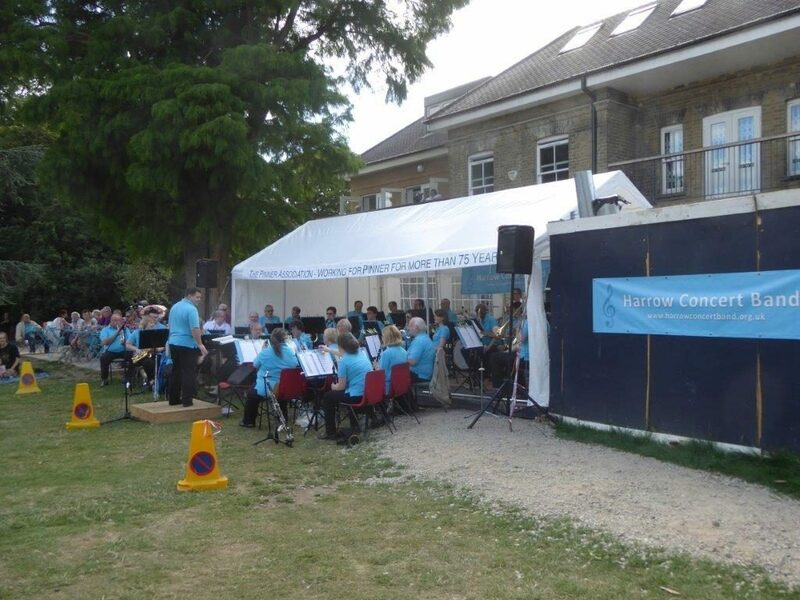 The 2016 Band Cconcerts,raised a0ver £2300 for West House. 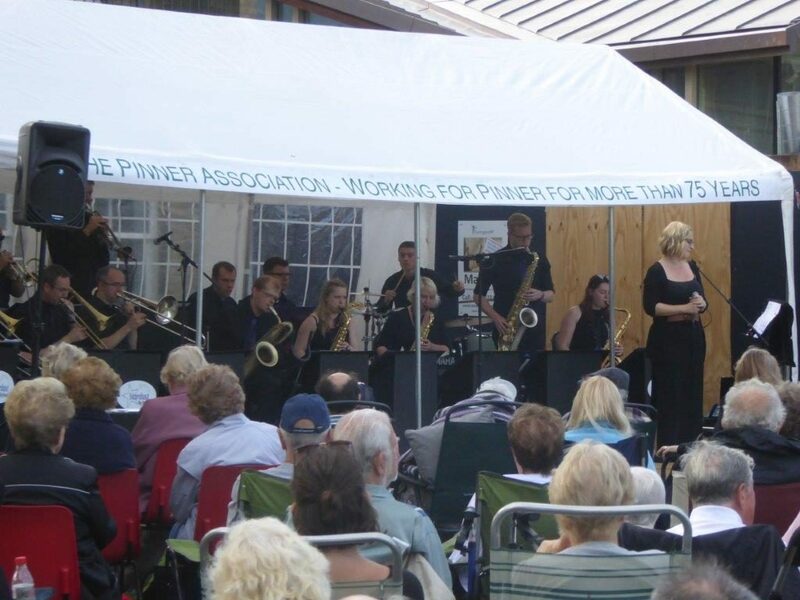 The fine weather assured us of good audiences and hence the bucket collections raised over £400 more than last year. All the concerts were greatly appreciated by the capacity audiences. They deserved to be.